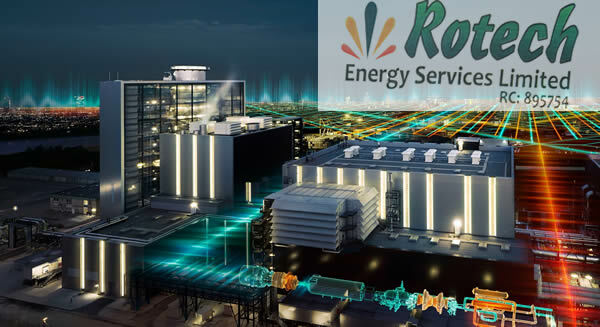 Rotech Energy Services Limited, established in 2010, is a specialist, multidisciplinary, energy services company that provides integrated, client-focused and cost-effective services in the oil and gas industry, has experienced remarkable growth in the Nigerian oil industry. Formed and fully owned by Nigerians, we have over a hundred indigenous workforce who are highly skilled, experienced and committed to excellence in service delivery. 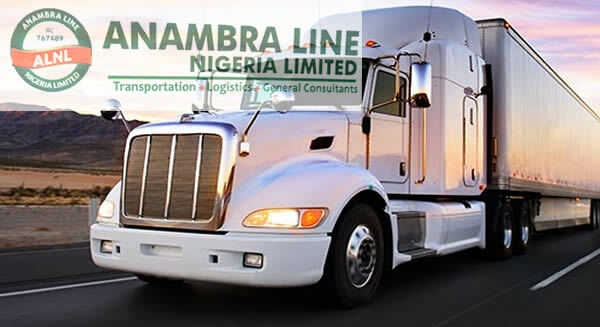 Anambra line Nigeria Ltd has the most versatile and modern transport fleet for logistics services .We provides a range of heavy and specialised services that reflects the demands of a growing economy. ROTECH AUTOMOBILE & REAL ESTATE ENTERPRISES LIMITED is large well established corporate and experienced indigenous company, whose major services range from Automobile, property management, and Real estate . 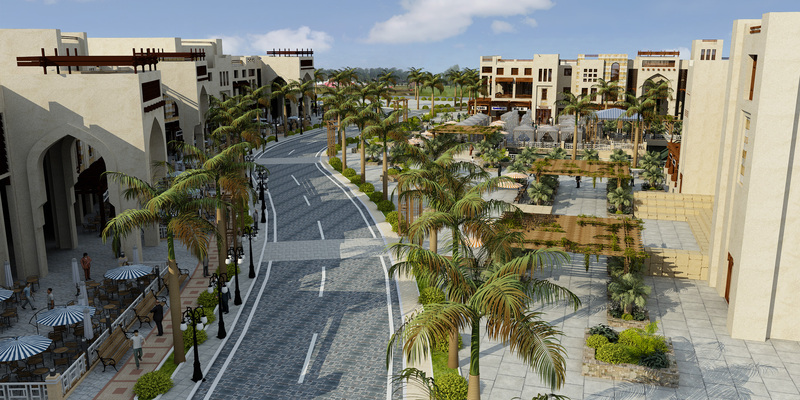 It undertakes major property management for public and private sector clients. 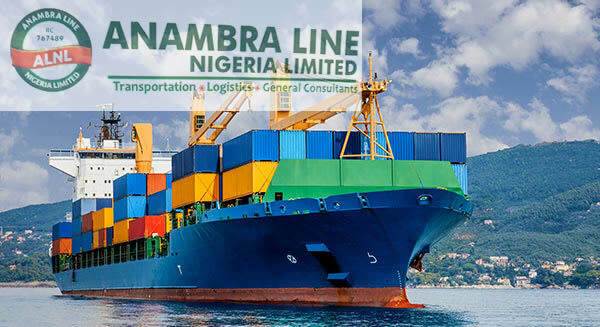 With a shareholding which is entirely NIGERIANS, its name is synonymous of quality and excellence. 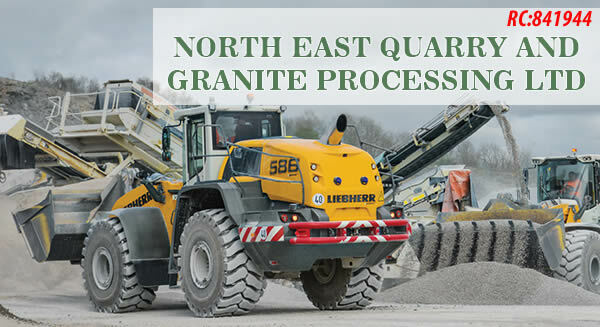 North East Quarry and Granite company limited RC : is a registered Quarry and Granite Company in the Federal republic of Nigeria . the Company has a licence for an establishment of a stone crushing factory in Dafara, Kuje, Abuja. This project involves extraction, cutting, shaping, breaking, crushing of granite rocks for commercial usage. Granite use includes construction of earth dams shore protection, harbor protection, road, concrete works, asphalts production, tiles, block making, monument floors and ornamental stones.This quarry intends to bridge the gap in the domestic market for crushed aggregates prospect. 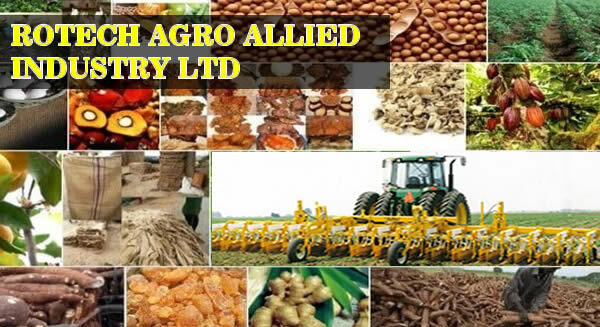 ROTECH AGRO ALLIED LTD is one of the modern food and cash crops processing companies in Africa . 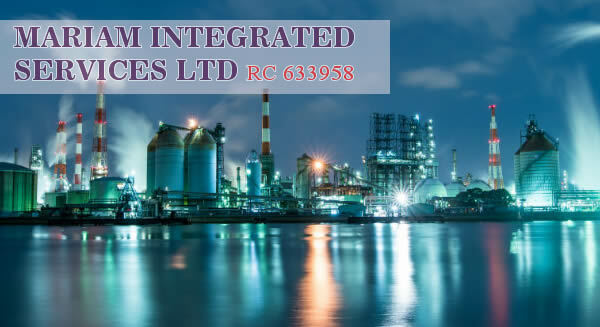 It is one of the principal industrial units in First Rotech Group of companies Ltd .The company has the capabilities to process raw food and cash crops like rice cocoa , bean etc . Rotech Agro Allied Industries provide raw materials for consumer goods. We produce a vast range of quality products including: quality malted sorghum, malt extract, maltose syrup, glucose syrup etc. The products are key inputs in breweries, biscuits manufacturers, confectionery companies as well as other food and beverage industries. new era for a traditional standard of excellence. The mere mention of the name, The FIRST ROTECH GROUP, conjures the image of Private and Commercial Residents, lands and Estates,Automobile Sale Company , World Class Quarry Company and a Transportation Company representing some of the finest in the Federal Capital Territory and beyond. 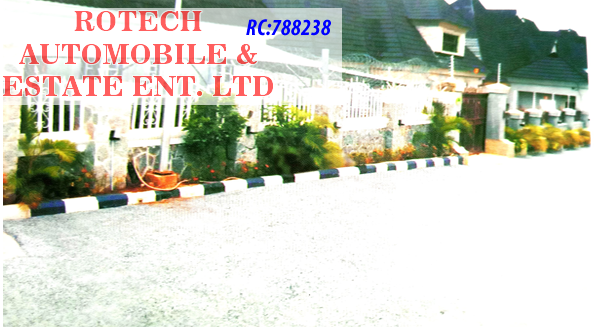 Rotech Group of companies is made up of Rotech Real Estate and Automobile Limited, Mariam Integrated Services Limited, North East Quarry and Co. Limited,Anambra Line Nigeria Limited and Rotech Agro Allied Ltd . 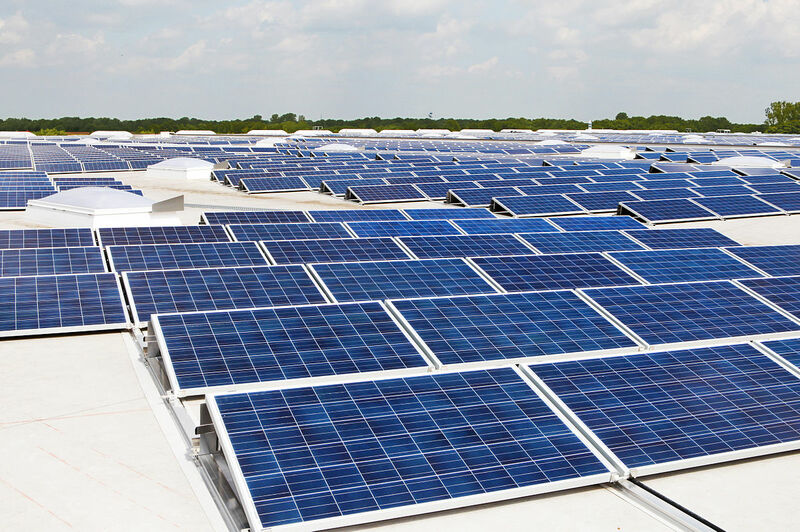 These Companies was set up to provide world class services to The Nigerian People and beyond. nvesting in real estate is an exciting proposition. Whether you’re buying residential real estate, commercial real estate, a plot of land, or even an investment property, you’ll discover hundreds of real estate properties, within Abuja city. No two people have the same take on the same real estate, but you can use guidelines to help determine whether a property is right for you.The plots of land we have for sale are for varoius purposes . These plots of land can be used for residential , commercial, Multi-funtional,School, fueling stations, Estate development and many more.